Bryce Langston from Auckland, NZ is speaking at a number of gatherings in Australia during March. 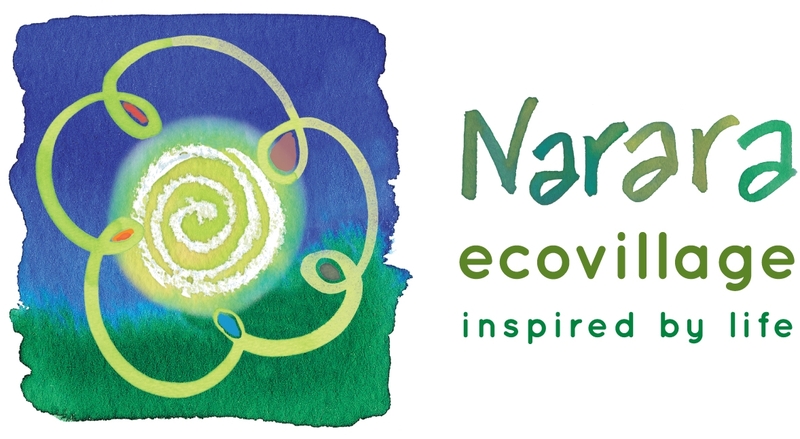 Narara Ecovillage has been chosen as the only place offering his full presentation, Living Big in a Tiny House. He will be up front in the Visitor Centre from 1-6pm on Saturday 9 March. The cost of a place is only $40 so book in early. Bryce has worked professionally in the film industry for more than a decade and has credits in documentary, cinema and television. He has been on both sides of the camera and is also a musician. He is a passionate permaculturist and environmentalist, has been a consultant to the British Council and established an urban food forest on Auckland’s North Shore. 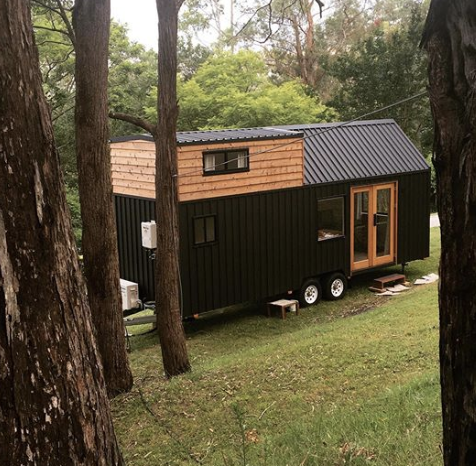 He loves “the concept of marrying tiny architecture and permaculture to create wonderfully sustainable living that is simple for others to follow” and his YouTube series Living Big in a Tiny House reflects this dedication to delight-full downsizing. This clearly draws others: he has over a million subscribers! Bryce will cover practical nitty gritty issues as well as inspirations from tiny house builders and designs around the world. The timing of this event is perfect for us at Narara Ecovillage as we set our sights on exploring smaller footprint options for Stage 2.